Manchester United currently sit at the 7th position with 21 points from 13 games, 14 adrift of leaders Manchester City. Manchester United, did, however, manage to secure a spot in the round of 16 in the UEFA Champions League courtesy of their narrow victory over Young Boys earlier this week. Marouane Fellaini struck in injury time to hand the Red Devils the victory. And Jose Mourinho celebrated in a rather uncivil manner to that goal. And it was just another reason for his critics, Paul Scholes and Rio Ferdinand, in particular, to fire shots at him. However, former England international Paul Ince feels that the Portuguese is being unfairly criticized at times. “Jose Mourinho is an emotional man, he has been all his career,” he said. “We know that – but, at the minute, everything he does, everybody is jumping on it, trying to make it a negative story. 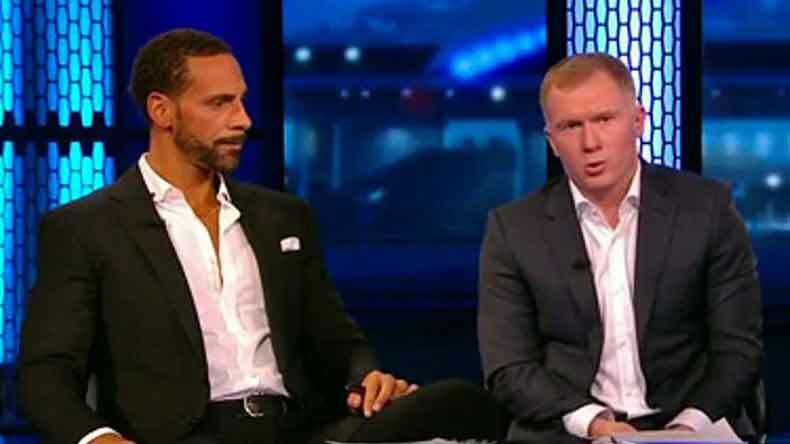 “Pundits likes Rio Ferdinand and Paul Scholes, the ones who keep having a go at Mourinho and United all the time, they’ve not managed, they’ve not had to make the big decisions. “When the pressure is on, and the pundits are sharpening their knives, and you can see it happening in front of you as your team is drawing 0-0 with Young Boys after drawing with Palace, to get a last-gasp winner is incredible. I can totally understand his joy and relief. “In Turin, after the Juventus game, I agreed that he didn’t need to go on the pitch – irrespective of how he felt he’d been treated by the Italian fans. 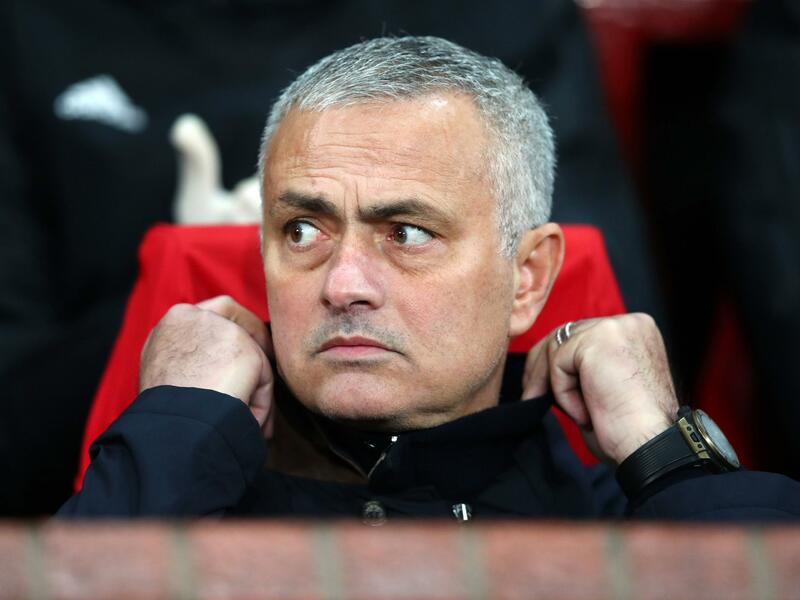 Jose Mourinho already has enough on his plate as it is with his team performing way below their standards. The last thing he needs is a controversy brewing up with him at the center of it.